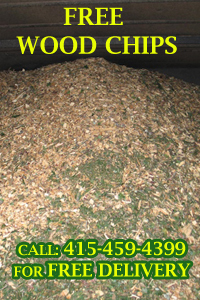 We offer free wood chips. Perfect for mulch, retaining moisture and reducing weeds. 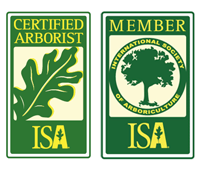 "I am thrilled with the job and will continue to use Artistry In Trees for my ongoing tree care." 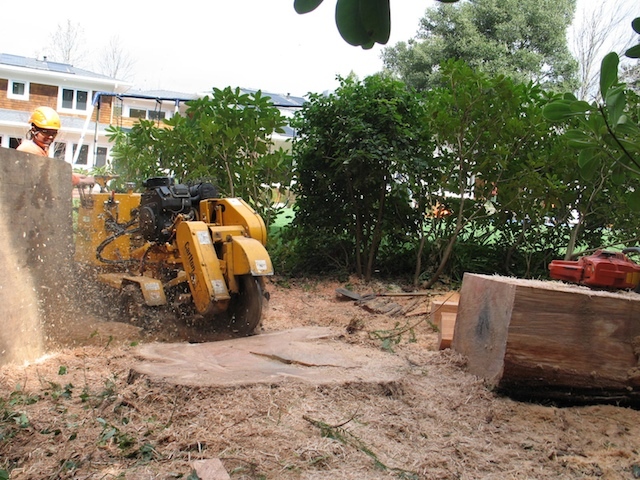 You may have “inherited” a stump after buying a home or “created” one after a tree has been removed. In either circumstance, stump grinding is recommended. 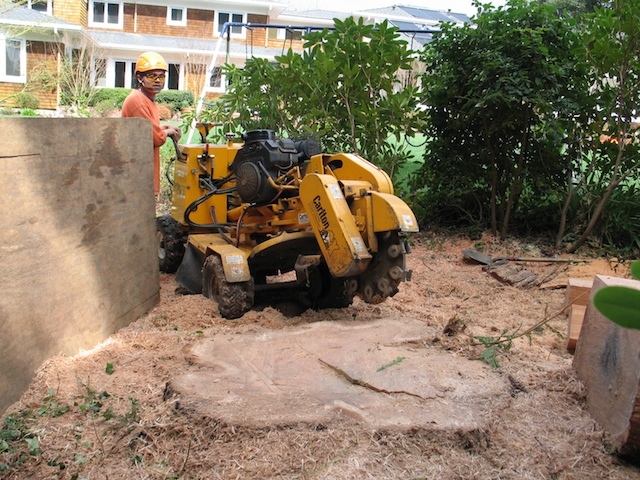 Termites and other insects can take up residence in stumps. A tree remnant also reduces curb appeal.